WERE ANY OF THESE YOU OR YOUR RELATIVES OR FRIENDS? As Christmas is less than a week away I thought a “Christmassy” sort of posting might be appropriate. 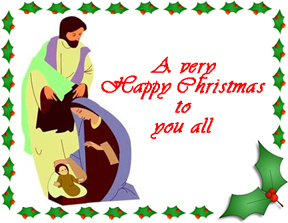 At this time of the year we all tend to think of the children and their presents, Christmas parties and so on. Personally, every year I have to be transformed into “Father Christmas” at four different functions where there are a lot of children present, so I have to get into the spirit quite early. As I’ve mentioned in a previous blog post, I have many happy memories of family Christmases in Pontypool, many of them centred at Osborn Cottage. All this might be partly responsible for the fact that my favourite book is Dickens’s “A Christmas Carol” which I have read eight times. I have three copies of the book, all with differing illustrations. 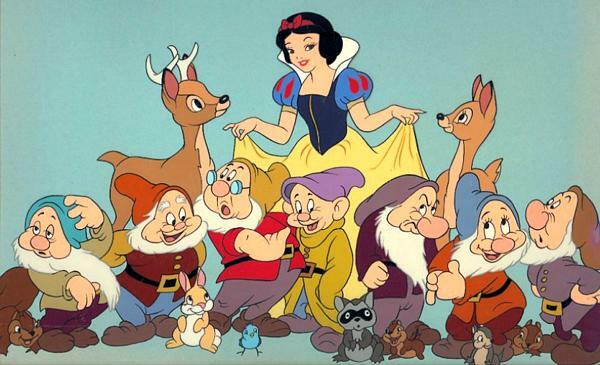 One favourite children’s character which tends to surface at this time of year is Snow White, so I thought I’d write about Pontypool’s Snow White in the hope that she and the dwarfs might read this, or that some visitors might know her or any of the dwarfs. 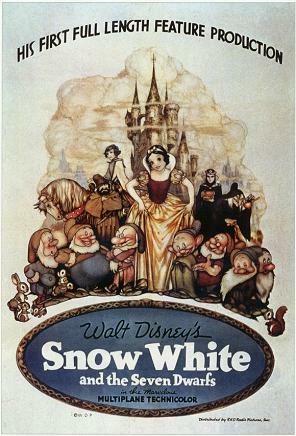 The original story of Snow White and the Seven Dwarfs was well known all over Europe after being featured in the collection of the German Brothers Grimm. Jacob and Wilhelm were two German academics who collected folkore and published a number of collections of it with the title “Grimm’s Fairy Tales”. As the first edition was published exactly 199 years ago this very day (20th December 1812), this is another good reason for my choice of subject. I think we might see some big celebrations at the 200th anniversary at this time next year. The volume contained 86 stories. More were added, and some subtracted until, for the seventh edition there was a huge collection of 211 stories. You will remember the popular ones such as: Cinderella, The Frog Prince, Hansel and Gretel, Rapunzel, Rumplestiltskin, and Sleeping Beauty. So famous did the brothers become that they were featured on the German 1,000 Deutsche Mark bank note. Although many people think of “Grimm’s Fairy Stories” as a collection of stories for children, some of them were very dark and drear and were not really suitable for children at all. Consequently they were often edited when used in other ways such as Walt Disney’s film. In it the dwarfs were given different names and the story was altogether more cheerful and bright as were the illustrations. 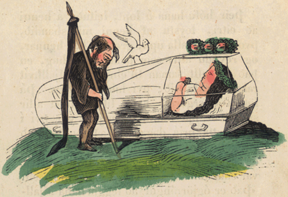 Snow White in her glass coffin. Because of Snow White’s great popularity it was decided to have a competition in 1939 to choose a Pontypool Snow White and the Seven Dwarfs to make an extra tableau for the usual Pontypool Hospital Carnival which I mentioned in an earlier posting. 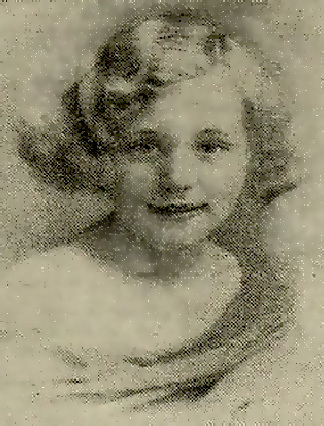 Snow White – Molly Irene Lovejoy of 3 Clare Wain Estate, New Inn, aged 10. Stanley Lucas, Glenside, Coedcae, Pontypool, aged 6. Gilbert Gordon Robinson, Olive Cottage, Upper Cotcha, Blaenavon, aged 6. Lawrence Llewellyn Watkins, 23 Chapel Lane, Pontypool, aged 7. Ronald Clifford Davies, 101 Gordon Road, Talywain, aged 6. John Sandbrook, 36a Railway Tterrace, Abersychan, aged 8. Terence Atkins, Pineapple Inn, New Inn, aged 8. Peter Davies, 2, Cenfedd Street, Newport, aged 7. Molly Irene Lovejoy, a blonde, was the only child of Mr Charles Lovejoy, a GWR fireman and Mrs Lovejoy. She competed for the first time the previous year in the Royal Gwent Hospital Carnival, but was unsuccessful. She was more fortunate the following year when she was chosen as a court lady to the S.W.M.F. May-day Queen. Terence Atkins is the son of Mr Jack Atkins, the former Pontypool forward. I would estimate that Molly would now be aged about 83 and the dwarfs in their late seventies or early eighties. If any of them read this blog and can give me any further details or memories of the occasion I’d be delighted to hear from them. And if they have any photographs of the event which they could let me have a copy of they would make a wonderful follow-up to this posting.